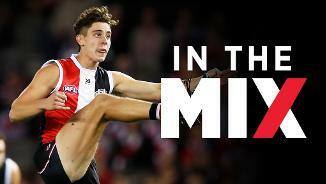 Coffield was selected by St Kilda with pick No. 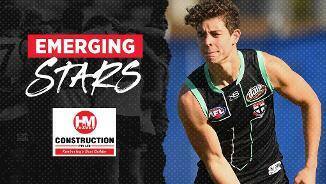 8 in the 2017 National Draft. 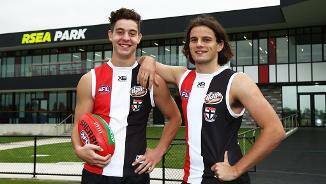 Now entering his second season at the Saints, Coffield showed all the signs of being a future champion in his maiden year at the club, with his efficiency and composure under pressure a defining trait. The 18-year-old’s height and mobility allowed him to play as both a key defender and an effective interceptor across half-back, coupled with bursts through the midfield thanks to his impressive engine. 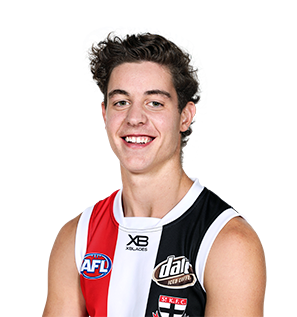 With 10 senior games under his belt in his debut season and zero wins so show from it, Coffield will be intent on rectifying that in 2019 as he continues to evolve into one of the Saints’ classiest players.